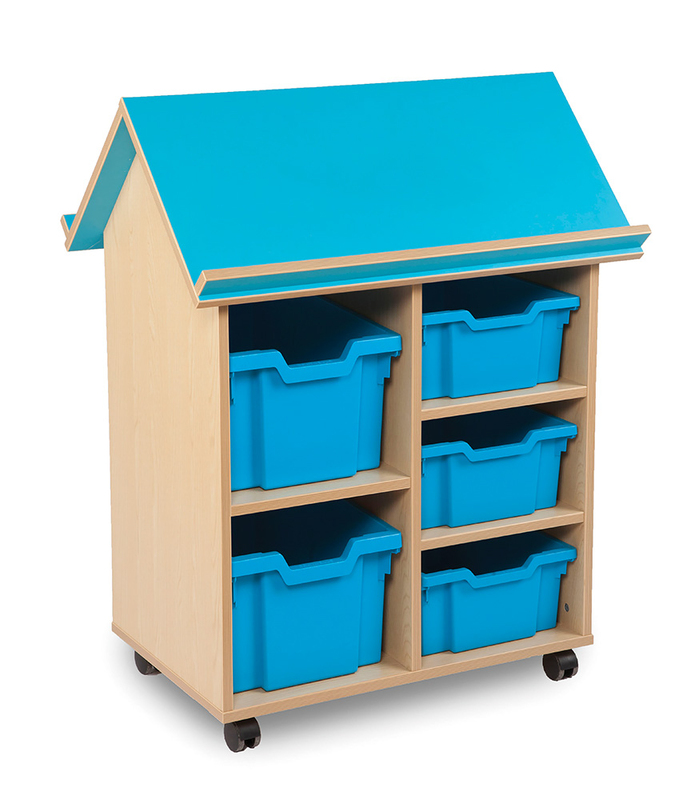 The Bubblegum book house is a fun and innovative storage solution which has been designed to encourage creativity within schools, pre-schools and nurseries. A handy design which incorporates book storage with book display in a fun and colourful way. The Bubblegum book house is constructed from durable 18mm MFC in a Japanese Ash finish with the choice of 4 vibrant trim colours – cyan, tangerine, lime and white. 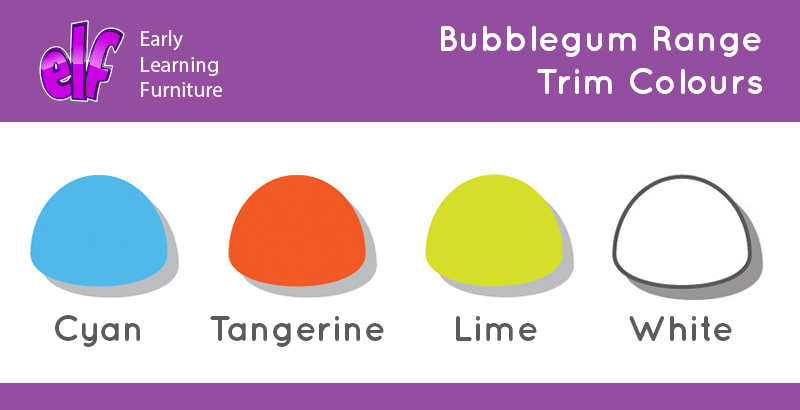 Perfect for adding a splash of colour to your classroom or library. The Bubblegum book house comes with a choice of trays - choose 3 deep Gratnells trays or 3 deep and 2 extra deep trays. 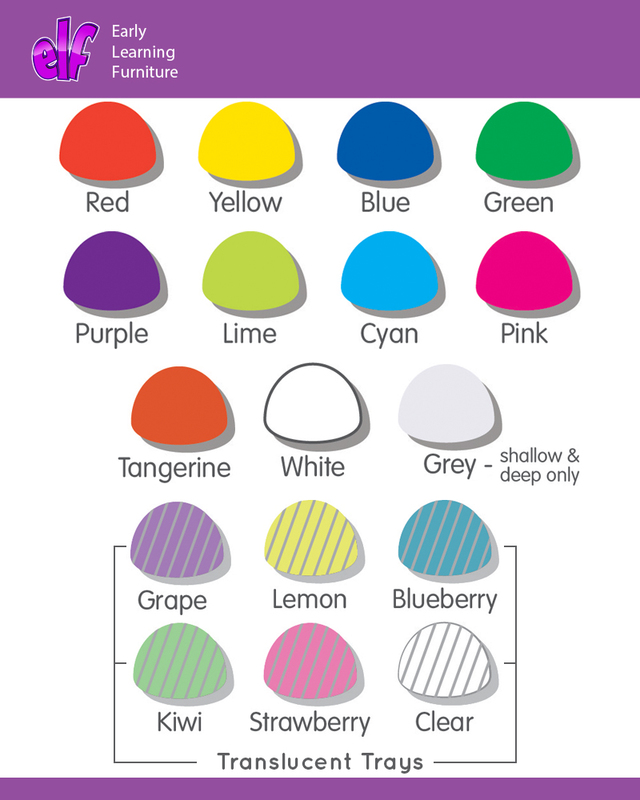 Trays are available in a choice of 16 colours. 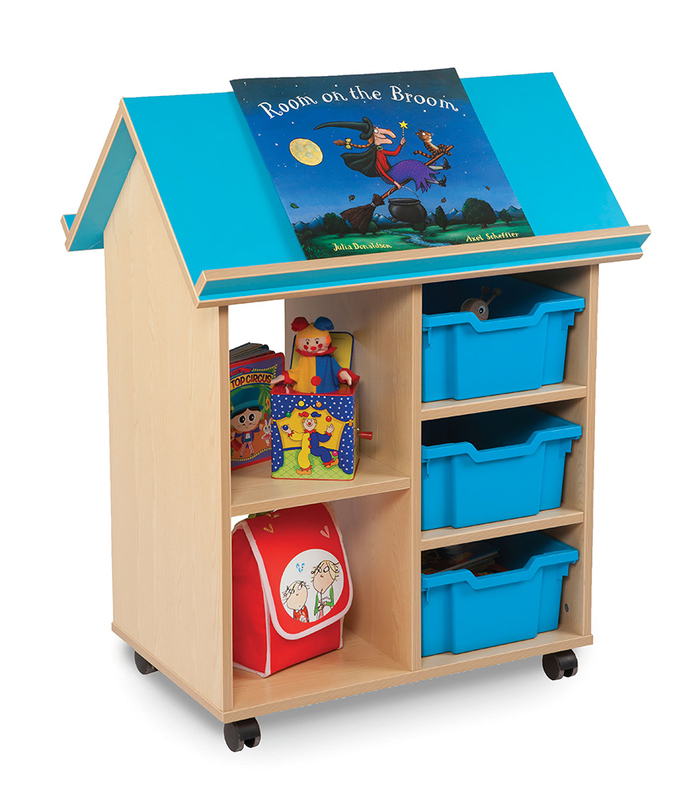 The roof provides you with a handy book display for reading and story time. Please note: multi-coloured trays are available at no extra cost. The books and toys featured in the product images are not included. Please Contact Us or call for more details on 01733 511121.